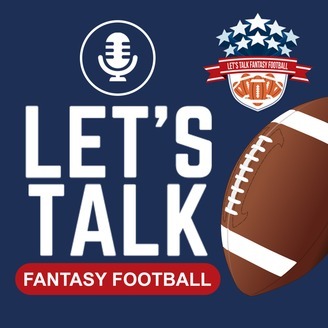 We're brutally honest fantasy addicts who talk fantasy every week, sprinkle in some nonsense and will never shy away from telling you our true feelings on players. 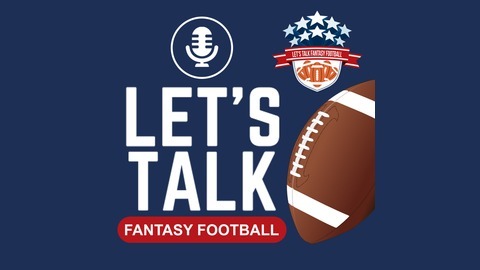 Become a supporter of this podcast: https://anchor.fm/letstalkff/support. Welcome to 2019! Well, I guess that's better suited for a New Years Day greeting...but I digress. Either way, we decided to kick off the 2019 Podcast season with a short and sweet episode. We know you're busy getting ready for the weekend (and possibly planning some St. Patrick's Day fun), so we kept it to 20 minutes (impressive we know!). This episode gets you an introduction to our newest team member Jake (Yeah, he's family. Kinda like the fraternity Legacy addition). But in all seriousness, this kid is legit. We also dive into some offseason news (Bill getting a handy), the Cardinals not knowing what to do at #1 and the Steelers drama (is this over yet?). It's the perfect start to the 2019 podcast season. With free agency around the corner, get ready for more frequent short and sweet podcasts....You're welcome. We haven't launched any new cool toys for you guys yet (it's only March), but here are some other fantasy football related items we're proud of. And there are some links to our podcast mixed in.